Corn, Corn Corn! That’s what we are excited about this week! Any way it’s prepared, we LOVE corn here at Crave! 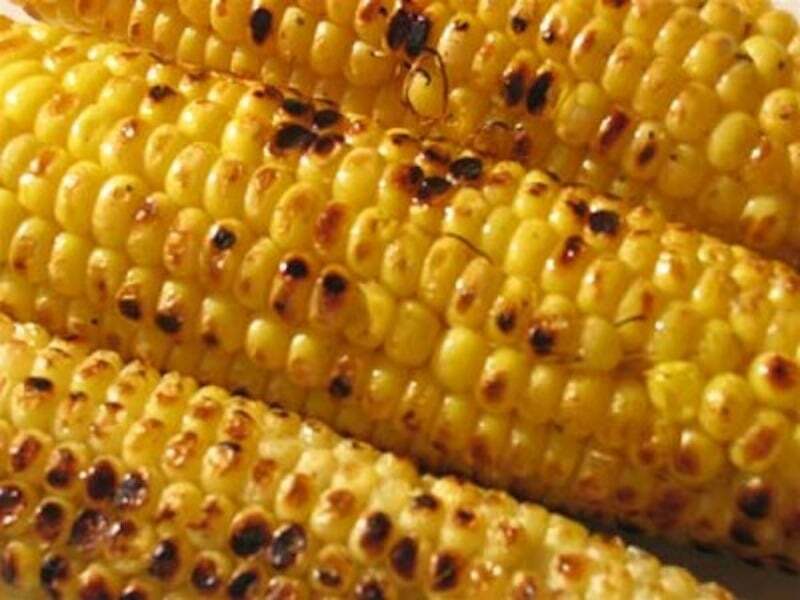 Roasting or grilling fresh corn brings out the natural sweetness and gives it that great smoky flavor that pairs perfectly with assorted salts, butters and other fresh veggies for a perfect Summer Southwestern flair. 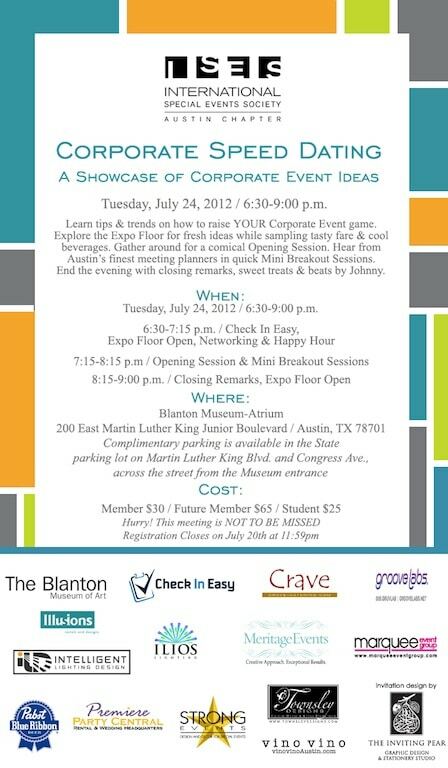 We are so excited to provide the food at this year’s ISES event in Austin on Tuesday, July 24th at The Blanton Museum Atrium at 6:30 pm. The theme is Corporate Speed Dating: A Showcase of Corporate Event Ideas. 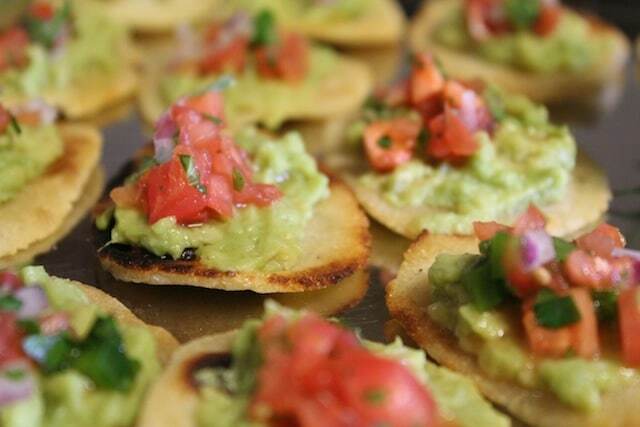 We will have a Chef-Attended Elote (corn-on-the-cob) Station with tons of assorted toppings including chipotle honey (Lauren’s pick), smoked sea salts (one of Meredith’s favorites), sage butter (Jeff’s fave), assorted grated cheeses, crispy bacon (anything with bacon is Kacie’s favorite), avocado pico de gallo, even Mexican Style with mayo, chili powder, cayenne pepper and cojita cheese. Yum! Check back for pics next week! We’re all very excited to launch our new blog here at Crave! We LOVE food! We’ve been busy going through some of our favorite recipes and photos to share, as well as some of our most recent events. Each week, we will be showcasing new tips or food trends, sharing events we love and, of course, uploading lots of photos! You can also read some of our recent reviews under Crave’s Raves–we love our clients as much as they love us!